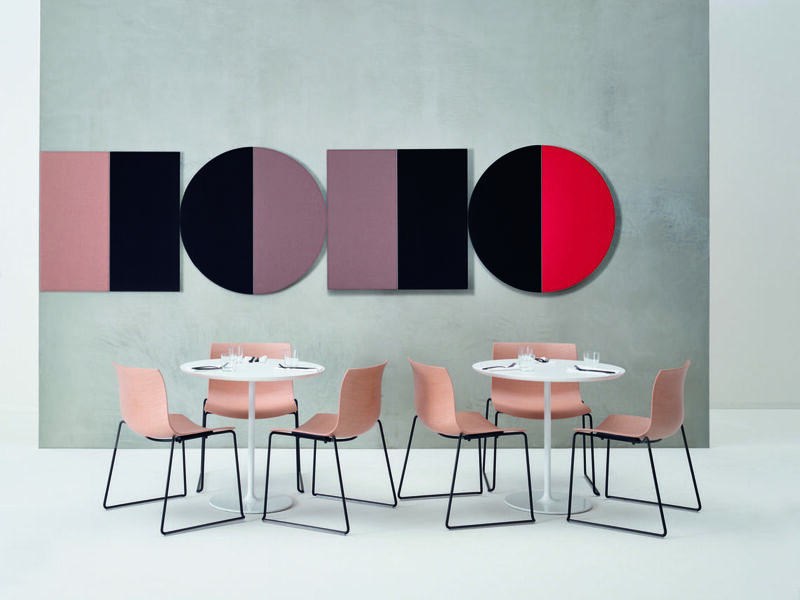 Established in 1989 by Luigi Feltrin, Italian company Arper can look back on a tremendous success story based on creativity and passion combined with innovative drive. This success is not least due to the company’s close collaboration with Lievore Altherr Molina (since 2016 Lievore Altherr), a design studio that has not only designed many pieces of furniture, including the best-selling Catifa, but is also responsible for the company’s overall creative direction. Arper’s seating and tables for public spaces, offices and the home are versatile, colourful and characterised by clear lines. With showrooms all over the world and exhibitions at the major trade fairs, the family-run company also engages in cultural projects and is committed to sustainable production. Our PR agency supports Arper with a comprehensive service package including networking, strategic PR and press office services for the German, Austrian and Swiss markets.